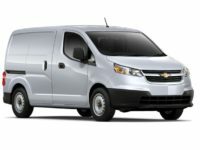 Chevrolet has long been tagged as the car of the “every man”. 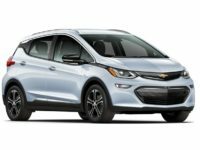 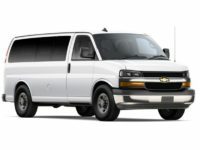 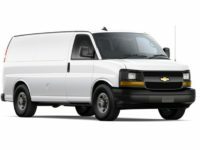 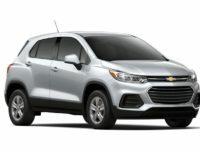 From the blue-collar worker to the mid-level executive to the Presidential motorcade, America has relied on Chevy to keep it running safely and productively for generations. 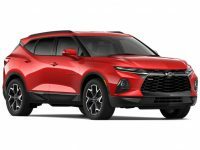 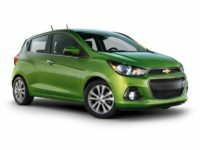 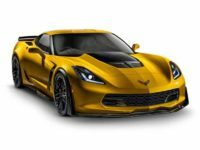 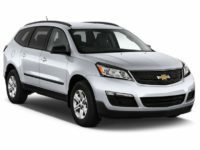 Car Leasing Bronx is mindful of this legacy and we are here to honor it by offering the most affordable and flexible Chevrolet car leasing deals in the area. 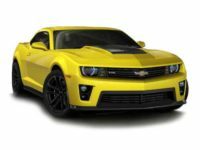 We offer the most extensive inventory in the Bronx area, a team of friendly and professional sales associates and 100 percent online shopping and free delivery to your home or office. 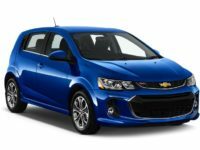 Call Car Leasing Bronx today at 347-523-5600 to start driving your new Chevy. 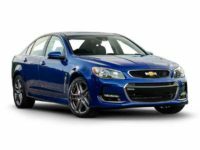 Looking for A Car or Truck?